A new operator-led campaign group has joined the fight for rates reform after its official launch in Glasgow this week. Fair Rates For All held its first meeting in Glasgow’s Metropolitan on Tuesday (April 16), chaired by Metropolitan owner Kevin Maguire and attended by operators from across the city. 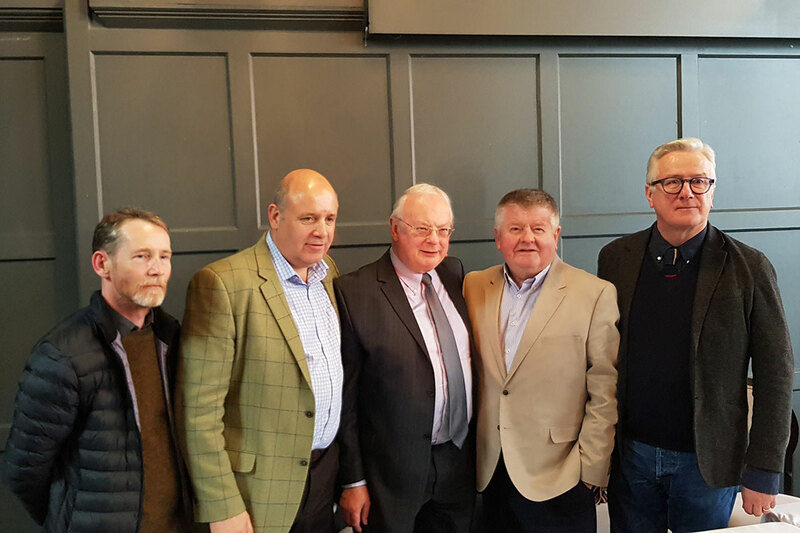 In addition to Maguire, the meeting heard from Seumas MacInnes, owner of Café Gandolfi, Ryan James, owner of Two Fat Ladies and chair of the Glasgow Restaurant Association, Willie Macleod of UK Hospitality and Marc Crothall of the Scottish Tourism Alliance. The group will aim to gather evidence from businesses across Scotland, which can then be presented to Scottish Assessors and the Scottish Government as proof that the current valuation system is unfair, before proposing an alternate method for valuing and taxation for the hospitality industry. Chartered surveyor firm Ryden has been commissioned to collate the evidence, and a crowdfunding campaign to support the project will go live shortly. “For a first meeting I think it went very well,” said Maguire. “I think the thing that keeps everybody alert is that they’re losing money. “It’s a big challenge. But if you’re going to fight injustice then you have to show proof that what you’re saying is the truth. There’ll be winners and losers, but it’s the grander picture you’ve got to look at. 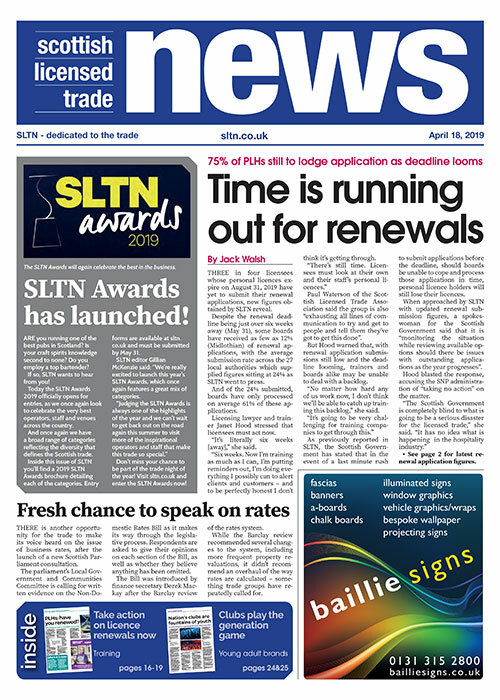 Meanwhile, the trade has another opportunity to make its voice heard on the issue of business rates, after the launch of a new Scottish Parliament consultation. The parliament’s Local Government and Communities Committee is calling for written evidence on the Non-Domestic Rates Bill as it makes its way through the legislative process. Respondents are asked to give their opinions on each section of the Bill, as well as whether they believe anything has been omitted.